How do I Reset GFCI Outlets? If one of the outlets in your home is not working, this may be due to a “tripped” GFCI (ground fault circuit interrupter) receptacle. GFCIs are designed as a safety precaution to instantly break the circuit to prevent electrocution and fire hazards. 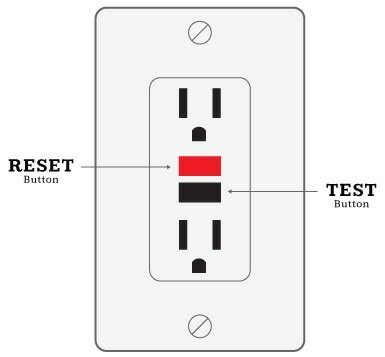 Found out how to reset these "tripped" GFCI outlets by clicking on the button below.